We can deliver Christmas party beauty treatment experiences as a reward for your guests or devise ‘packages’ for prospective add-ons to your clients. For add-ons we offer a 10% commission to event company and venue partners. We can offer any mix of treatments but normally for day time events we would steer towards relaxation and pamper activities such as massage and nails and for evening events we would steer towards more glamorous and pamper activities such as hair styling, barbering, make up and nails. If there is a theme, we can make specific suggestions around that. We can also offer treatments to suit men, women and children. We can create different ‘menus’ to suit, or a list tailored to your venue. 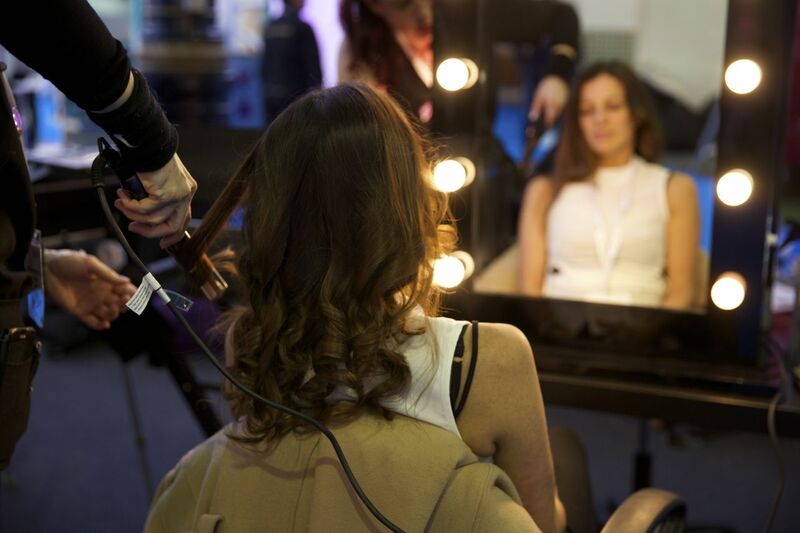 If you have an important occasion such as an awards ceremony, a gala dinner or a Christmas bash, we can visit your offices or venue beforehand and transform your team with glamorous hair and make-up treatments. It’s great fun, adds to the excitement of the event, and gets rid of all that bustling around the restroom mirrors to get ready! Health and well-being of teams is paramount. We can convert part of your offices into a spa for the day or offer breakouts for away days, seminars and conferences. We offer a wide range of relaxation treatments including massage, manicure, pedicures, reflexology, reiki and facials. We also offer male grooming options such as barbering, wet and dry shaves, hot towel facials, threading, ‘man’icures and beard/moustache trims. You can book this as a regular activity on an annual, quarterly, monthly or bi weekly basis. We have preferential rates for multiple bookings. 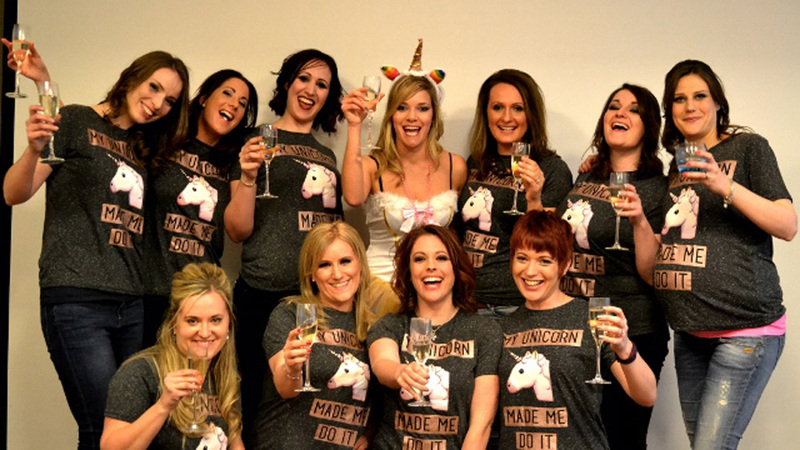 We can add that extra glam factor to any hen party weekend. We can come to your home or hotel and offer either a relaxing afternoon of spa style treatments such as massage, facials, reflexology and pedicures or if you are going out for the evening why not let us do your hair, make up and nails. 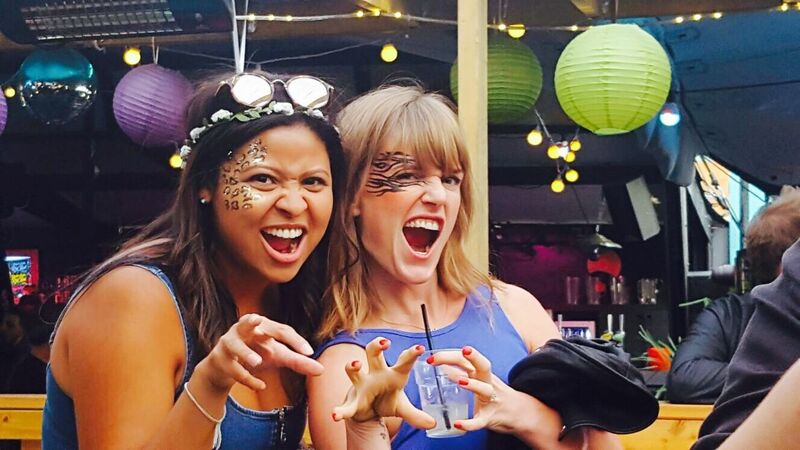 We can create any style you wish or if you have a theme or fancy dress style, such as Ibiza zoo project, we can also conduct all the face and body art, glitter etc. We also have photographer who we can capture your experience and provide you with a fun and wonderful keep sake. We work with venue clients to help them bring their corporate customers into their venues. An example would be The Hippodrome Casino, where we ran a Spa at the Bar manicure experience for a number of weeks. They invited their corporate clients in for an express manicure and cocktails on Wednesday and Friday evenings, to encourage them to experience the venue and create a captive audience. This helped them to build relationships and rapport, and paved the way for future bookings for the venue. You can tailor this to any treatment and to suit any guests. If you are holding a branded or themed evening or activation we have extremely skilled staff who can recreate any era, style or theme using hairstyling, make up, face/body art, special effects and glitter. We have covered many themes, from 1920’s, Lady Gaga, Space Odyssey, 80’s, Zoo project, Ibiza and Festival glitter to name a few. 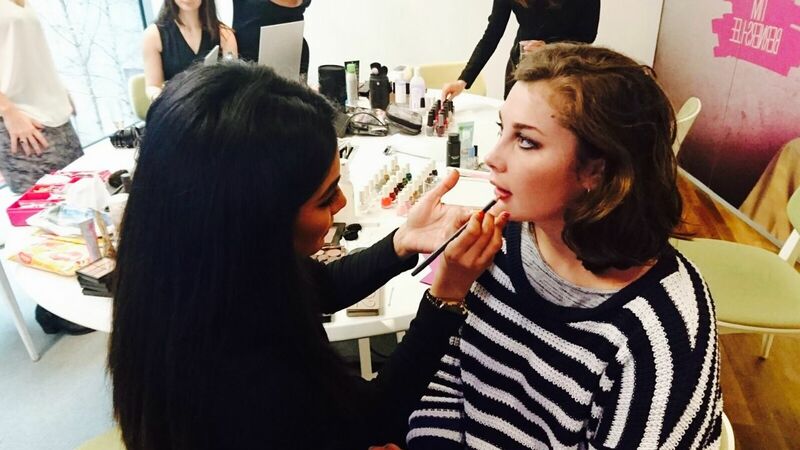 We are often booked to conduct the styling of the event or venue staff, so they look the part and you can also book us to style the guests during the event itself. We can also create specially styled creations to offer to customers as part of a PR campaign or brand activation.